The lack of oral care is killing our dependent seniors. 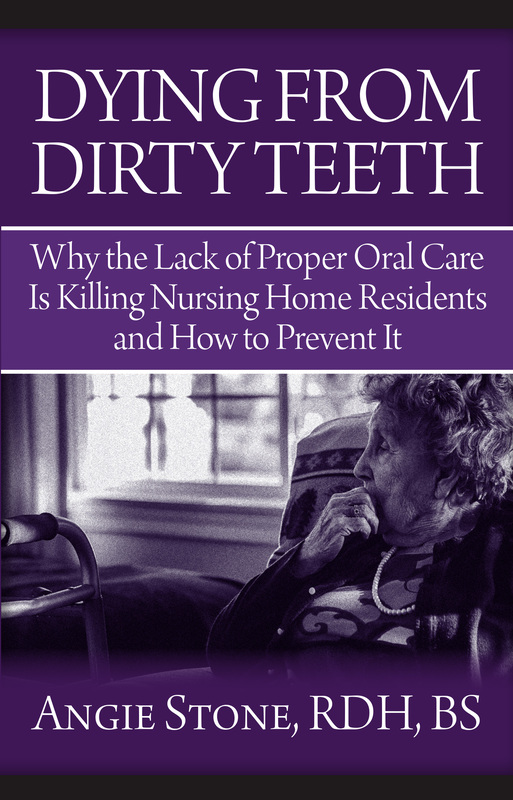 Every day, another senior citizen is at risk due to a lack of good, oral hygiene. The bacteria, left uncontrolled, can lead to pneumonia, diabetes, stroke, heart attack and a host of other ailments that can result in an early and unnecessary death. These tragic stories are avoidable and quality of life can be improved by simple, consistent and effective oral care practices. Find out what you need to know and what you need to do, to assure this doesn’t happen to the ones you love, care for, or treat. Angie Stone founded HyLife, a network of committed, dental hygienists who make it their quest to provide oral care to those who need it the most. 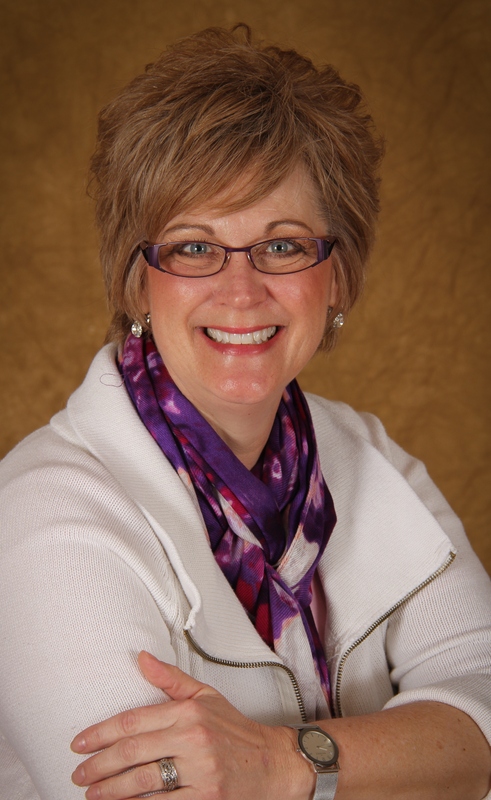 A thirty year, veteran of the dental profession, she has served patients as a dental assistant and clinical hygienist. Her original research was published in Integrative Medicine. She is a popular guest speaker across the United States. DMD, author of "Sweet Smart and Dental Health"